Donate to support Cambridge 105 Radio. 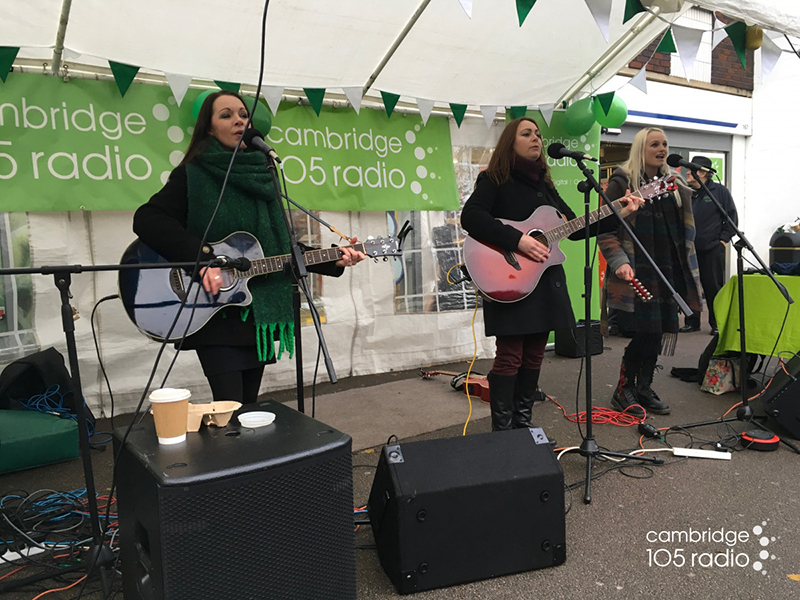 More people are listening to Cambridge 105 Radio than ever before, but in a competitive media landscape it’s sometimes difficult to make a noise. And advertising revenues are falling across the sector. Please help to support community radio and make our future more secure. 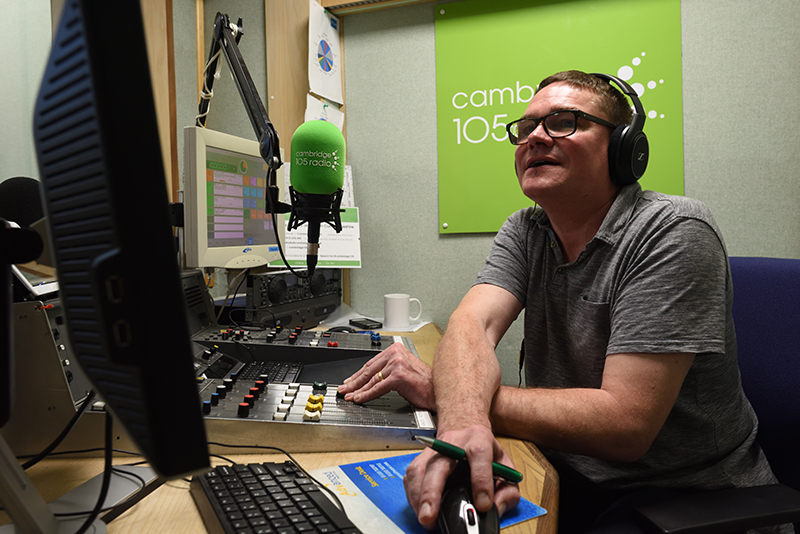 You can support Cambridge 105 Radio by giving monthly or by making a one-off contribution.